World WIZO is holding its hallmark EGM, to show how women are making a difference in shaping the State of Israel and Jewish communities around the world. We are happy to invite you to join us at the 26th World WIZO Enlarged General Meeting (EGM), hosted by World WIZO President Tova Ben Dov, with hundreds of WIZO chaverot from 50 Federations worldwide. Taking place every 4 years, this is where we deliberate and determine where the movement is going, who its leadership will be, and how WIZO will function in years to come. 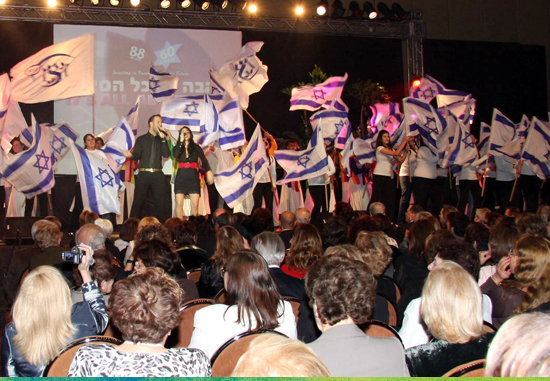 The EGM will focus on Women Taking the Lead – reflecting the predominant role WIZO women have played since 1920 and continue to play in advancing Israeli society. The opening gala, welcoming our Chaverot from around the world. Seeing the impact on society in WIZO projects throughout Israel. A special motivational day is being designed for Aviv Chaverot (women under the age of 45), focusing on identity, leadership and WIZO values. 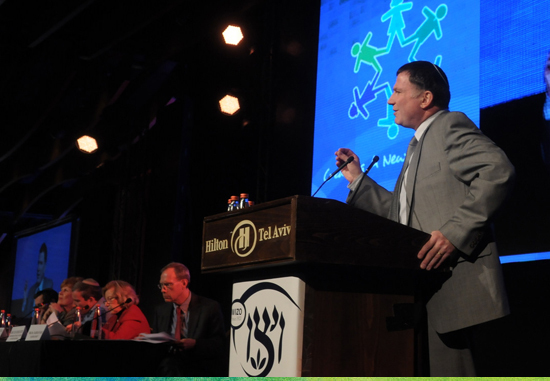 The closing event where we celebrate the impact WIZO’s leaders have had on Israeli society. Join us to experience the power of this extraordinary women’s movement and be part of the core network which keeps the State of Israel, the “Start-Up Nation” in social innovation. January 17-21, 2016, at the Hilton Tel Aviv.